The 9th Contact Centres Asia Summit was a huge success and our best show yet! 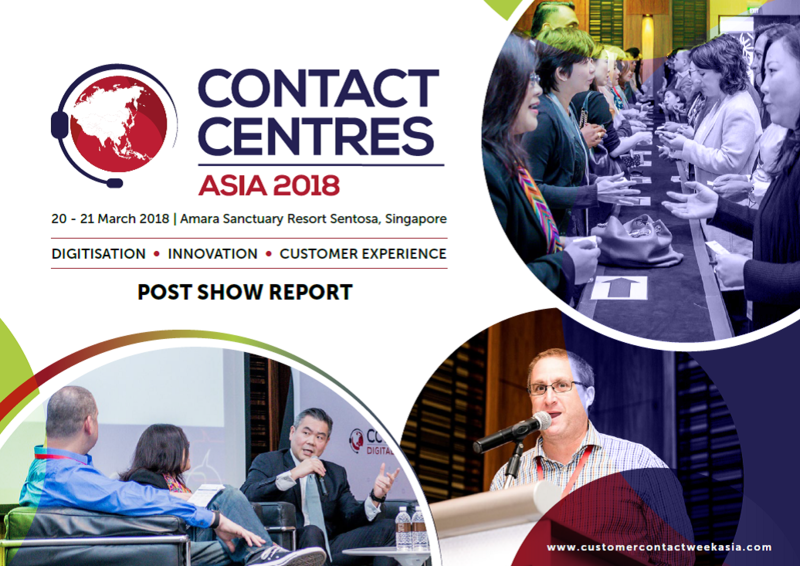 The event has witnessed year-on-year growth providing inspirational ideas and key takeaways to advance the role of contact centres into customer engagement and experience hubs that drive business performance and revenue generation. Download this Post Show Report to learn more about what happened in 2018.